WASHINGTON — Senior Army, Navy and Marine Corps officials outlined plans to integrate women into combat roles before the Senate Armed Forces Committee today, and agreed incorporating women into combat ranks is the right path for the future. Navy Secretary Ray Mabus, Army Undersecretary Patrick J. Murphy, Army Chief of Staff Gen. Mark A. Milley and Marine Corps Commandant Gen. Robert B. Neller updated committee members on the services’ integration efforts. Marine Corps leadership has “thoughtful and deliberate plans” to execute the transition effectively, Mabus said, adding the 231 female Marines who successfully completed the ground combat arms military occupational specialty training can immediately switch to those previously closed jobs. 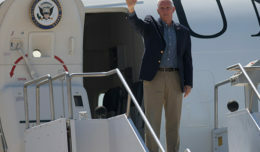 The secretary said because the integration process includes training and education evaluation at every level from recruits to the highest levels of leadership, implementing that policy was a priority. And while “suggestions” have been made to lower standards for female Marines to meet quotas, Mabus emphasized it’s “an unacceptable notion” for every Marine, especially those women who choose to compete for those positions. “It’s unacceptable under the law, to me, [and] to every other senior leader in the Pentagon because it would endanger not only the safety of Marines, but the safety of our nation,” he said. “Standards can never be lowered for any group or any job. Standards will evolve as threats evolve, but they will evolve for everyone equally,” Mabus said. The Marine Corps also is ceasing its tradition as the only service branch that separates men and women in boot camp, he added. — Enforcing the standards fairly and objectively will remain the guiding principle for mission success. Murphy said he’s confident that integrating women into combat roles, while underpinned by strong leadership, will increase Army readiness. 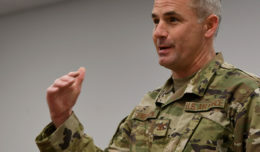 “We will continue to monitor and report the lessons we learn so the Army can collectively integrate the force and share our experiences,” he said. Fully integrating women into the Army will “maintain, sustain or improve” overall readiness, Milley said. To do so, the Army will put in place a “very deliberate methodical and transparent process,” Milley said. Milley called the Army’s methodical approach to gender-neutral training for all Army officers, noncommissioned officers and junior enlisted members the leadership’s first principle to ensure success. 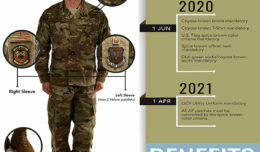 “Female cadets and officer candidates who meet the gender-neutral standard will be given the opportunity to request either infantry or armor branches” by spring, he said, adding that every active-duty infantry, armor and field artillery battalion today already has women soldiers. 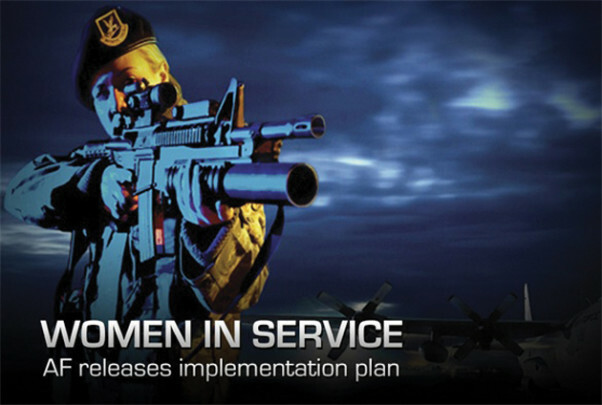 When Defense Secretary Ash Carter on Dec. 3, 2015 opened all military occupations and positions to women, including combat roles, the Marines Corps began integrating all qualified Marines into previously closed MOSs in a well-planned responsible manner” based on Corps’ research, Neller said in his written statement submitted to the committee. Marines who were awarded additional MOS qualifications also can now request formal reclassification for combat arms designation, he said.